Every year, I come up with about 20 or so goals. Most of them have to do with “personal growth” – not biting one’s hang nails is personal growth – and come mid-February, I’m left scratching my head, beating myself up yet again for having set the bar too high. What’s a girl to do? Contact a friend who knows a lot about setting goals and getting the job done and ask for some help. And I’m figuring that we all could use a little help in achieving our goals. But I’ll speak to my own goals next week. For now, I’ll pass the blog over to Beverly Army Williams. Her post has concrete steps to help set yourself up for success with personal and professional goals. Whether or not you’ve ever written a grant, and whether it was a little or gargantuan grant, there are some lessons to be learned about personal and career goals from grant writing. Wait! What does this have to do with finally completing a 100-mile bike ride (one of my recurring goals)? Here’s a look at how the grant sections can help you focus your goals. Need: the grant writer explains why the project must be undertaken. What problem or opportunity has presented itself? What will happen if it doesn’t change? Plan of Action: this is the blueprint, the if-you-leave-the-job-and-the-grant-gets-funded-we-can-still-run-the-program part of the grant. It is the how to the objectives’ what. Write down every little thing it will take to make the project (or goal) happen. In what order do all these actions have to occur? How long will they take? Evaluation: no one gives you money without a way to assess if it has been well spent. Strong objectives lead to effective evaluation. Questions to ask are how will I know I achieved the objective? What questions will help ensure that I stay on track? Quality of Key Personnel: grant writers need to prove to funders that the right people are in place for the job. While some goals are achievable on your own, in some cases you’ll need support—a cheering section, an expert to guide you, a coach. Who is needed to make this a success? Budget: grants are about exchanges. 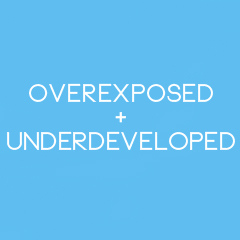 Here’s a project that will alleviate a problem or take advantage of an opportunity. Here’s what it will cost. Does that balance out? Is it worth it? How many people will feel the impact of the project? What is the cost, in terms of money, time, and other intangibles, of your goal? Is achieving the goal worth that cost? Free writing on each section can lead you not only to concrete plans to achieve a goal, but also help evaluate whether or not a goal is worthy of your efforts and how you will know that you’ve made progress even if, like my 50-mile apex ride of 2012, the goal hasn’t quite been achieved. Beverly Army Williams is a writer and fiber artist. She teaches grant writing at a small public university in MA and blogs at www.pomogolightly.com and runs a writing consulting business at www.openroadwriting.com. Follow her on Twitter @Beverly_Army. Beverly: This is a great way to think about my goals and objectives. I haven’t heard of a clearer explanation before. Thanks so much! I always thought goals/objectives as the same thing but this really makes sense to me. I am proud to know you from our Goodblog class! 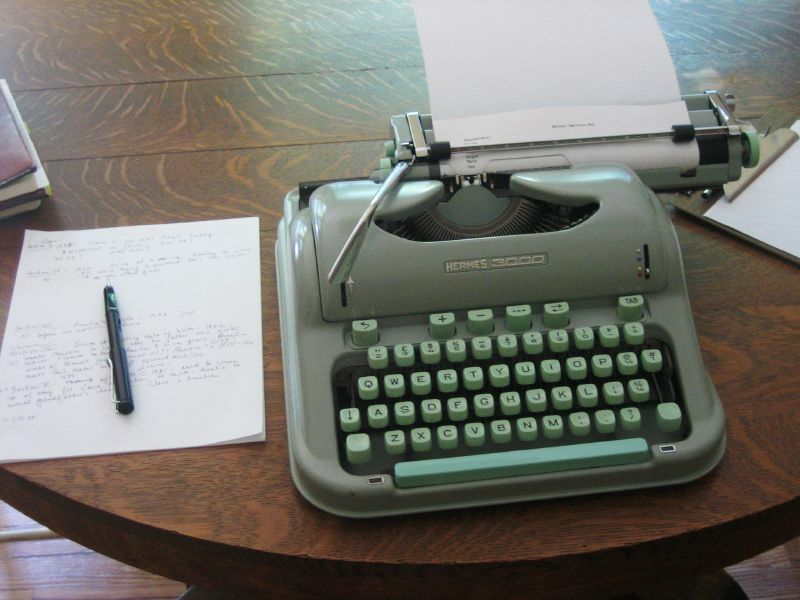 BTW, I used to have a typewriter just like the one pictured in the photo! Haha! What a great analogy! I used to be a grant writer so I definitely appreciate the crossover. What a great connection of creative endeavors. Thanks for your post. I’ll be checking out more of your work soon. See you on the internet.